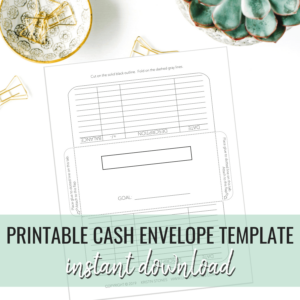 Struggling to live on a budget? Sign up for our Begin to Budget 5-day Email Course! 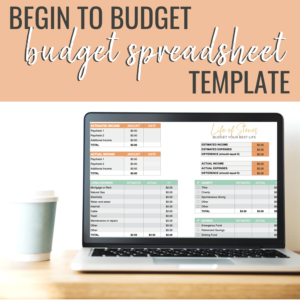 This course is completely FREE and will take you step-by-step through the entire process of creating a working monthly budget! 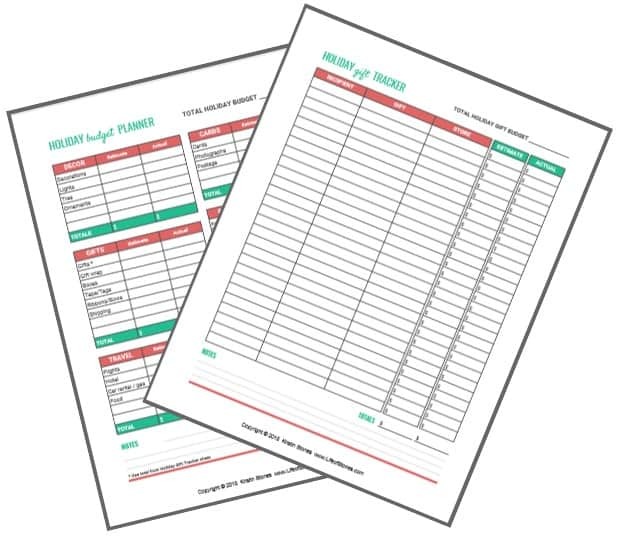 You will receive one email each day with links to helpful articles, free printables and specific tasks to get you ready for the next day! *You also consent to receive my LOS newsletter filled with all my best money tips delivered right to your inbox each week!